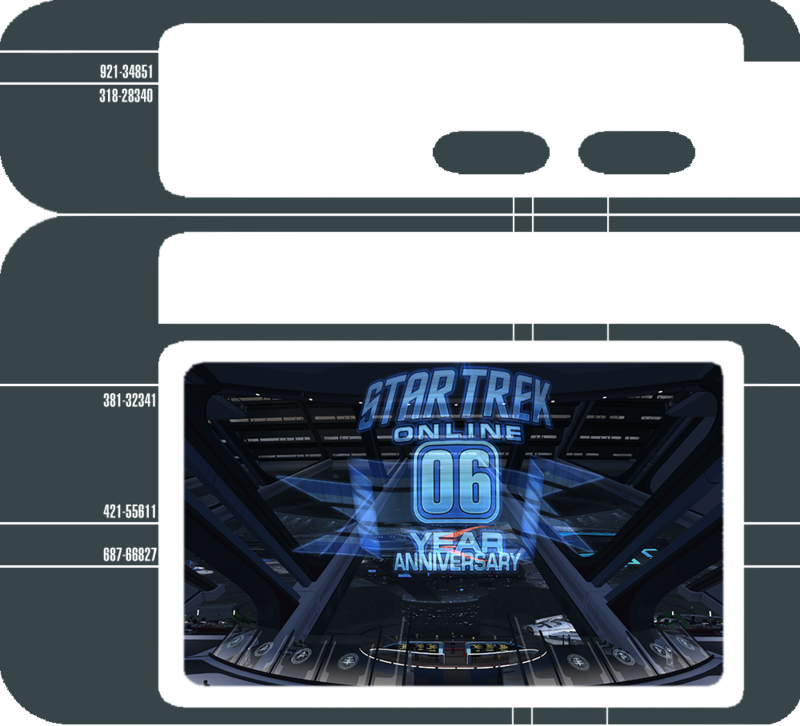 We’re proud to announce Star Trek Online will be celebrating our 6th anniversary with a brand new Anniversary Event! We plan on partying in style and have tons of exciting new content in store for you. Beginning January 28th through February 24th of 2016, Captains will be able to enjoy our new Featured Episode, “Time and Tide”. Travel to the 28th century to witness the signing of the Temporal Accords and discover the presence of a dangerous new enemy! 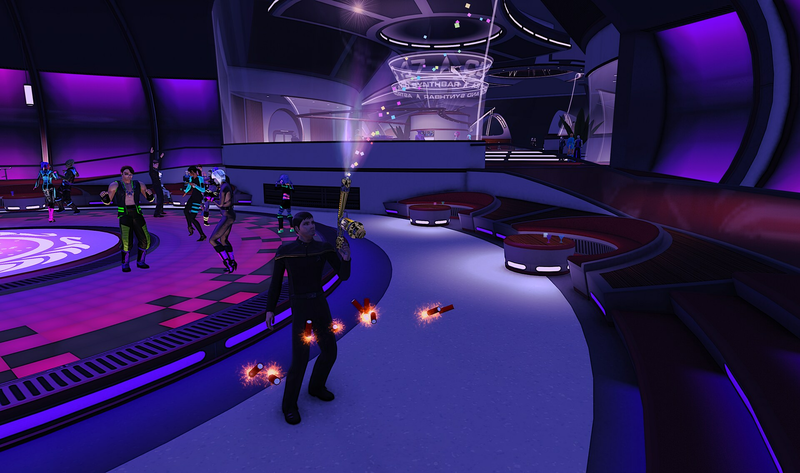 Team up with Captain Ben Walker of the U.S.S. Pastak to face the challenge from the new frontier – time itself! Check back tomorrow to learn more about the new Featured Episode! Captains will also see the return of a fan-favorite! We’re bringing back the Omega Particle minigame where Q tasks you with stabilizing Omega Particles across the galaxy. For more information on the Omega Particle event, check out our blog detailing it here. With the Anniversary Event, you’ll be able to enjoy brand new rewards! Captains will earn tons of awesome items such as upgrade kits, episode rewards, and even an all-new Tier 6 Krenim Science Vessel! Take command of Krenim technology and harness time-itself with our Anniversary Ship. Stay tuned as we release more blogs showing off the Krenim ship! Looking to celebrate the Anniversary Event early? So are we! From January 26th to February 1st we’re hosting new giveaways each day! Be sure to check back here to find out the latest free unlocks. We have more blogs coming your way highlighting all the Anniversary content coming to a galaxy near you. 2016 is looking like another amazing year and we can’t wait to kick off the party alongside you!